There is a short and a long answer so brace yourselves for the long one... Well, in a previous life, before kids, for about 10 years I used to facilitate dance workshops for all ages in many different settings across London. It was really diverse. One day I’d be in an Age Concern Day centre doing seated creative exercises with some lovely over-60s, the next I’d be on a housing estate in Catford working with youth for Trinity Laban and the next in the beautiful Royal Academy of Dance building in Battersea managing community dance projects. I adored this job and had a strong conviction and passion to empower people through creativity, in these circumstances through dance and creative movement. However after my two sons were born there was a shift in my mindset and I knew that something else required my energy and time. 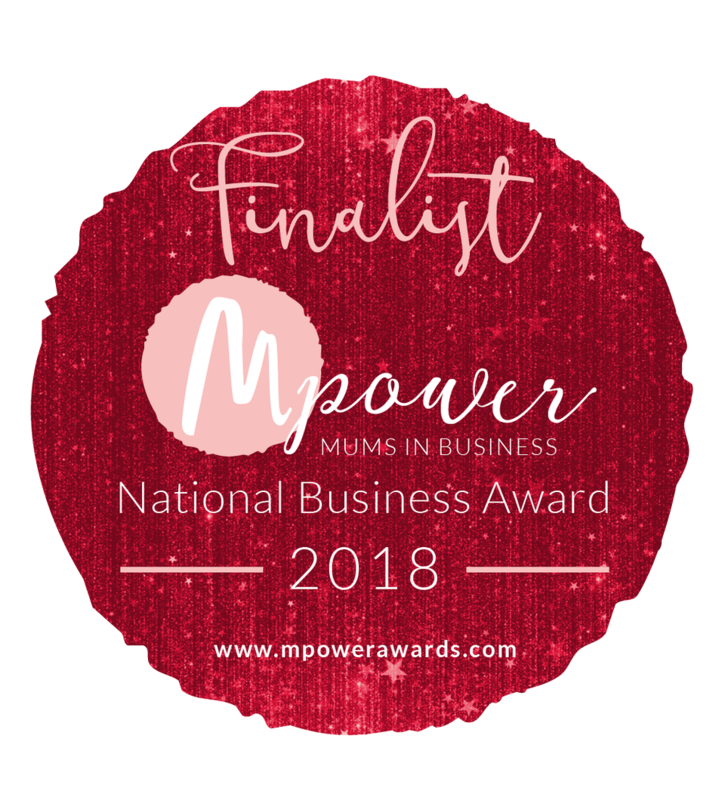 It took well over a year to birth my interiors blog and business which came to me in a lightbulb moment after months of searching and reflecting. I’d been thinking about inteirors workshops for over a year now as they seemed the perfect and natural progression for Skirting Boards and Chandeliers but for some reason I’ve been procrastinating. I’m not sure why, but it was one aspect of my business that I struggled to find time to plan. Enter Helen. The brains and heart behind the amazing local 30,000-strong Facebook group Mummy’s Gin Fund who was rallying her troops for #Knowvember. On a mission to end parental lonliness Helen was setting up a range of local events and workshops to connect parents in SE London with their mutal interests to encourage each other and nurture new friendships. Of course I was in. This is something I really beliveve in! So I was thrown in at the deep end and only had a few weeks to plan and promote the workshop. This was just what I needed! And by a stroke of complete coincidence the cafe where I ran my workshop last week was the exact location that 2 years previously (almost to the date) was where I sat listening to Start Your Own Business workshop by Successful Mums and made some very good friends that I still hang out with to this day. #Knowember works Helen! I can honestly say that I’ve enjoyed every moment of planning this event. From devising the content to getting creative with the decoration of the space and even contacting my favourite brands and businesses to contribute to the goodie bags. It’s been a really fun and rewarding set of collaborations and in some ways it’s another satisfying synchronicity that I’ve always love planning parties and events (and love making the kids party bags) so running events suits me well I think. The big question - how did it go? And I am grateful and happy that it was a hit (if completely exhausted from the adrenaline!) and genuinely enjoyed welcoming people into a safe, warm environment, taking a risk with the content and exploratory tasks. We discussed our favourite landscapes and colours, chatted a lot about lighting as well as where our colour preferences came from. I also shared tips that I believe work for any room and am so chuffed that one participant has already shared pictures of how’s she’s putting some ideas into action. Others said that they couldn’t sleep they had so many ideas floating around in their head which was exactly my goal for the evening! Well, without a doubt there will be more workshops. As much as I love my blog there is nothing that beats meeting and chatting with other interiors-lovers in real life and in this situation where people are keen to take action, there is much more of a motivation when journeying and learning with other people. Over the next few weeks I’ll get my little busy head down to devise some new content and activities that I think will empower you to make easy, creative and colourful decisions for your home so that it can be a place that brings you joy every day. If you think you might want to be part of it then add you email to the list so you get to buy tickets as soon as they come out in 2019. You can also add a range of any topics you’d like me to cover. I simply cannot wait! All that’s left is a few thank yous. 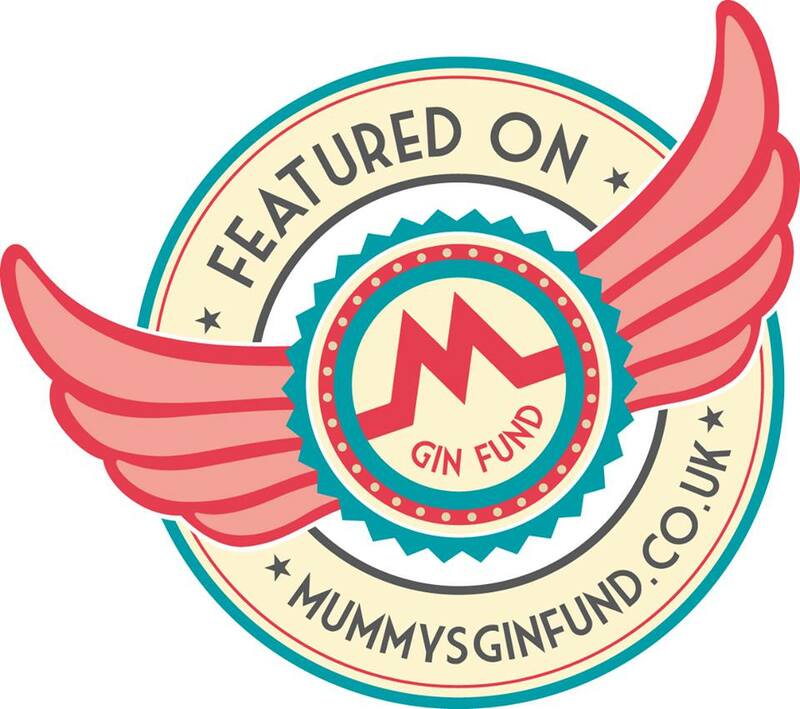 A massive thanks to Helen at Mummy’s Gin Fund for having faith in me and getting me involved in #Knowvember. For Maritza at Home and Kids in Blackheath for providing a fantastic venue and for being so helpful in facilitating my crazy whims (and offering discount in her shop on the night). A very warm and colourful thank-you to Claire Oliver Floristry for providing some really beautiful artisan flower arrangements to my specifications and trying out my unconventional ideas.